Even if you are new to handicapping Today’s Racing Digest can help you win like the pros. “I take this game seriously. I play here every weekend and I view myself as a professional. I spend four to six hours minimum, handicapping the races. I bet with confidence and I expect to win. 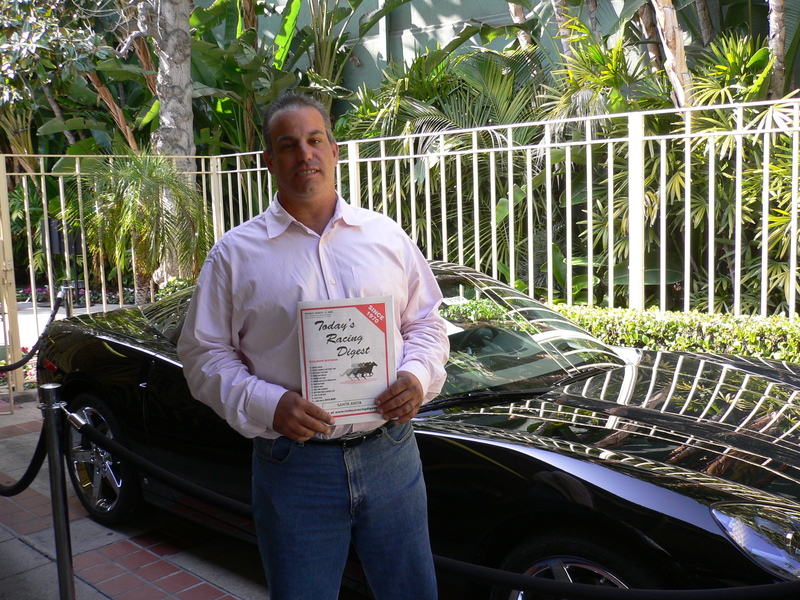 I rely on class, and Today’s Racing Digest is my bible.” – Jim Micheil, winner of $131,296 and a new Corvette from a Pick Six ticket at Santa Anita Mar. Today’s Racing Digest is a positive brand. 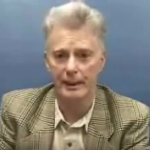 It has been in the market place for over 38 years providing state of the art handicapping information for day to day race goers”.-James Quinn – Nationally known expert and author on Thoroughbred Racing. “It has taken me 3 years of playing. Trying every product out there but it was your product along with your education materials that got me to look at a race differently and i had my first month of making a couple of dollars. Even with the losing i still enjoyed trying to figure out how the race would unfold but a winning month makes it so much more fun. You have a fan for life. Keep the education materials coming.” -Bob L.
“I’m 62 years old now and I used to go to the track a lot when I was younger but wife, kids, mortgage got in the way for a few years! :) Now that my kids are grown and I’m retired, I have gotten back to it and I still love it! I go to the track at least once a week with one of my old track buddies now and I always try and purchase the Digest the day before. When I was young I started with the DRF like everyone else and it’s still good. At one point (when I was young) I would buy both but I settled on the Digest. I learned my lesson in my late 20’s. I thought I had it figured out and had my own system and lost 7-8 hundred one afternoon! :) I know there are pros that claim to make a living at it but I just go for fun now and If I win $100 cool and if I lose $100, I still had fun! Anyway, I like the info that I get from the Digest” – Henry O.
I have been a regular user of Today’s Racing Digest for over 20 years. Initially, I was drawn to the “Digest” because I have always been very analytical and I appreciated all of the statistics provided in the publication. When I first started using the “Digest” in the late 80’s, the track variants (Beyer Speed Figures were not yet being published in the “form”) were extremely valuable. There was really no other good source for accurate track variants at that time and I had big advantage over the general public (who were only using the “form”) before the horses were sent on their way as a result of having access to the variants in the “Digest”. In the early 90’s, the “Digest” taught me the importance of an ever-changing track bias as I used this tool to have consistent success, especially at the Del Mar meetings. Today, given the widespread acceptance and popularity of Beyer Speed Figures, the way the “Digest” is crucial for me has changed just a bit. 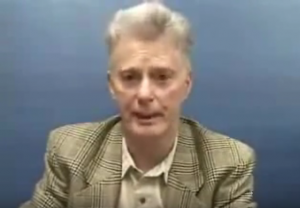 Now, the value comes into play when there is a discrepancy between the “figure” placed on a race by Andrew Beyer’s method and that which is placed on a race by the “Digest”. Quite frequently, the Digest’s figure will turn out to be more accurate and in those instances the Beyer figure will create tremendous value for the “Digest” player. Even though Today’s Racing Digest has helped me cash countless tickets (including some pick six’s) over the years, my favorite score using its insight was hitting the 2005 Breeders Cup Sprint superfecta (payoff just short of $18,000) on a 4-horse box which cost $24. But if you were sittin next me at the track and asked me how I hit it, I would just shake my head and give you a look as if to say “I’m just THAT good”. I must confess however. Over the years and the hundreds of trips I’ve made to either the race track or to a satellite facility, sometimes my pride has got in the way and I have attempted to bet the races without using the “Digest”. But on those days, I am just ONE in the crowd, an average Joe, with no angle or advantage. And it sure isn’t fun losing. 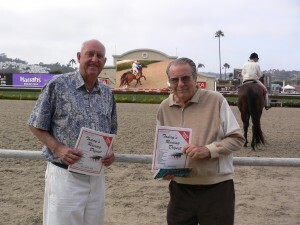 – Phyllis T.
“I had never been to the track before and purchased Today’s Racing Digest. By the end of the day I had doubled my money using the Consensus and Quick Picks Page. It was easy to use and told me which horses to bet on.” – Eric R.
“I never knew there were so much information involved with handicapping. Today’s Racing Digest does the work for me and has given me the picks I need to win more money.” – Sam H.
“I stumbled into your web site when I saw it was a comp at some of the Vegas sports books. So I checked it out and have been a subscriber since February. Keep up the good work!” – Ed G.
“You guys rock! I have been just getting to the stage of life I can enjoy blowing my kids inheritance on fun and horses have always been part of my wife’s and my lives together. She took me to Churchill for Derby back 20 years ago and we have been many times since. This year, what a year, we stayed home and went to our local Turf Paradise and with the help of some of the handicapping from TRD I had my best year to date. Crushed it at Derby, lost a buck on Preakness but man cleaned up on a pick 4 that I slightly tweaked on one race and for 48 returned 2300. Changed race 9 to the #9 horse not the 4 horse which was your Top Choice and the 9 the Main Threat, the 4 was 2nd. I can only say that we meet an old couple our last time we were in Vegas at the Venetian book, a Cantor run book, and he turned me on to it. So I never go to the track without using TRD. I hope to do the 100K testimonial for your product one day! 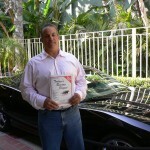 Thanks again and we will pass along your Digest to others when the opportunity presents itself!” – Greg A. 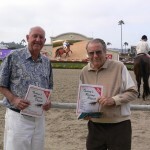 “We are having a fair deal of success at the Del Mar meet after waiting a week or two to see what was happening on the new track. We owe quite a bit of that success to the Racing Digest. It makes our lives considerably less complicated. We concluded that horses that have good early pace and run evenly are winning more than their fair share of races. The accuracy of this theory improves with distance. So the first things we look at are the Pace ratings and Final Time Ratings. If they aren’t close we give them a pass. This has led us to some nice payouts with horses like J Serino who went off at a juicy 14-1. The TRD takes all the tedium out of finding these horses. It’s a little pricey….but, hey, what’s our time worth?” – Kurt S.
“Just wanted to give you guys kudos since you deserve it. Ever since I’ve started utilizing the Digest into my handicapping (last 2 days) I’ve come out a sizable (by my standards) winner on both days. That’s a real testament to the fact that all the work you guys put into the Digest is actually worth it. Oh… Also kicking myself. The Pk 3 at Churchill (races 7-9) for $10,000 was also VERY gettable going by your figs. Maybe if I had the courage to play it for about $150. Ticket was written down, just not actually played. Maybe next time.” – Alex N.
“Earlier this year, I came across your Today’s Racing Digest. I’m not a year-round player, but living in Saratoga, I spend a lot of time at the track during the July-Labor Day meet. For a long time, I’ve been on a quest for a useful racing product that I could use together with my own handicapping from the Daily Racing Form. I’ve been old-school DRF since I placed my first bet back in the 1960s; the Racing Form is pretty much all I’ve ever used. In recent years, I’ve checked out various handicapping products, looking for something “extra,” and pretty much found them all lacking. When I came across yours, however, and checked out a sample, I said to myself that I need to try Today’s Racing Digest out during the Saratoga meet. Well, I did, and I have to say that I’ve been extremely pleased. I like the way you organize the data, and found your insights a valuable addition to my own race analysis. I think there clearly were times when using Today’s Racing Digest gave me an edge that made a difference. So, from now on, it’s the Daily Racing Form AND Today’s Racing Digest for me whenever I’m off to the track. Thanks for bringing us such a great product!” – Lou G.
“Just thought I’d send you some feedback. I don’t know why but I opened up a new account, more importantly I went ahead and purchased that $29.00 deal offering unlimited downloads and I just gotta tell you that it has paid off tremendously. These past two weeks playing Santa Anita, Todays Racing Digest and all of the data contained inside has helped me so very much. I am a firm believer in Method Horse II and have refined it too the extent that in eight racing days at Santa Anita I have placed wagers in 64 races and had picked 47 winners. I can still hardly believe it myself. I owe my good fortune to all of you working for me and millions of others that play the ponies. Thank you so very very much…..” – Randle W.
“You all have the best product on the market keep up the great work” – Steve D.
“I am new and am finding the Digest’s Quick Picks to be very helpful in narrowing down the list of contenders. This helps tremendously when in comes to playing Daily Double’s, Pick 3’s, Pick 4’s and Pick 5’s.” – Karl S.
“The Digest is a road map that keeps me on track, pardon the pun. I read it all. My main goal is to try and visualize how the race is going to run. Funny thing about that when I read the digest from front to back I visualize the race in my mind’s eye from the saddle of my main contender, really. The gate opens and I see it as the jockey sees it. I see it as the trainer sees it, I see it as the other jocks would see it. I see it from the perspective of the race shape and the track bias and I see it and I see it and I see it. Basically it’s all about Class, Pace, Speed and form. After all of that, it’s all about Value, thank you Steve Fierro. For me it’s all about value. 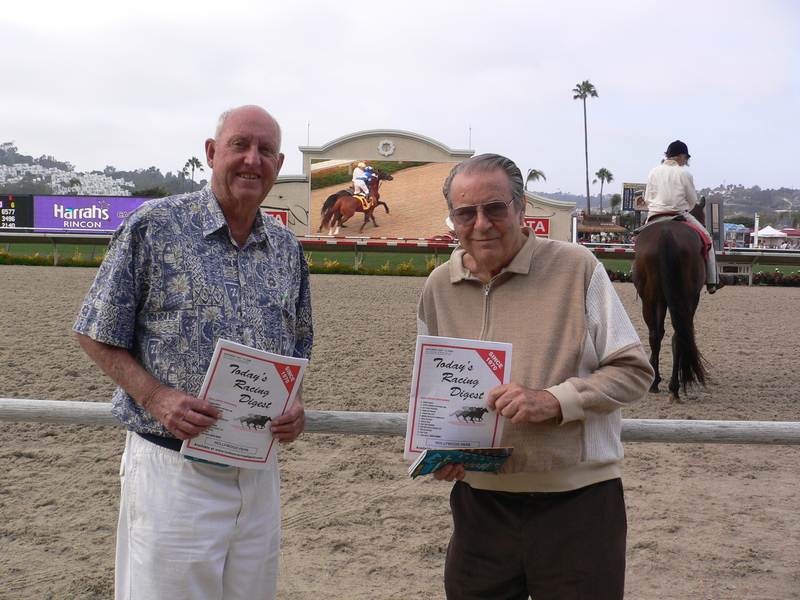 No Value no bet.”- Richard D.
“I’ve been using Today’s Racing Digest (TRD) since 1975, when I moved from the Saratoga area to the University of California San Diego to do neuroscience research. I have a natural affinity for quantitative techniques and enjoy the melding of the art and science of horse handicapping, of melding numbers and trends and physicality to experience that joy of prescience when one actually picks a winner that isn’t a favorite. Nonetheless, I’m really just a Joe 6 Pack, average horse player. I am most excited by the increased coverage the TRD is making at more and more major tracks across the country. This, I feel, gives me a significant advantage over handicappers at those tracks that have yet to discover the power of the information in the TRD. Even using only 15 factors from the TRD like I do has definitely helped my ROI stay above break even for the past 11 years. And if I wasn’t so lazy and used 25 factors from the TRD, I might not need another source of income. But I’m really only in the game for fun, and the TRD has made handicapping fun.” – James F.
“Everyone analyzes a horse race differently. I’ve used the Daily Racing Form, Brisnet, Equibase, as well as Today’s Racing Digest. They all have their strong points for providing information for today’s racing fan. I’ve been a handicapper for over 40 years. I concentrate on getting big paydays at the racetrack. I play the pick 4, pick 5, and sometimes the pick 6 at racetracks that have big fields. I only focus on one or two tracks at a time. I strongly believe that Today’s Racing Digest provides the best handicapping information for me. I had to familiarize myself with the layout and the racing acronyms of the Digest. It took me awhile to get used to it. Now, I am very comfortable with all aspects of it. I use it in handicapping tournaments along with the scratch sheet. Handicapping is an art. I’ve read and studied many handicapping books and articles. I have won many handicapping contests. I have owned and trained many racehorses. Now, I am retired and having fun handicapping the races.” – Stu B. “For turf races your “fastest in the stretch at today’s distance” has been MONEY for a long time, not always apparent from PPs, awesome. Speed & pace figs have become so common so the RCL is a good “seperator”.- Jed D.